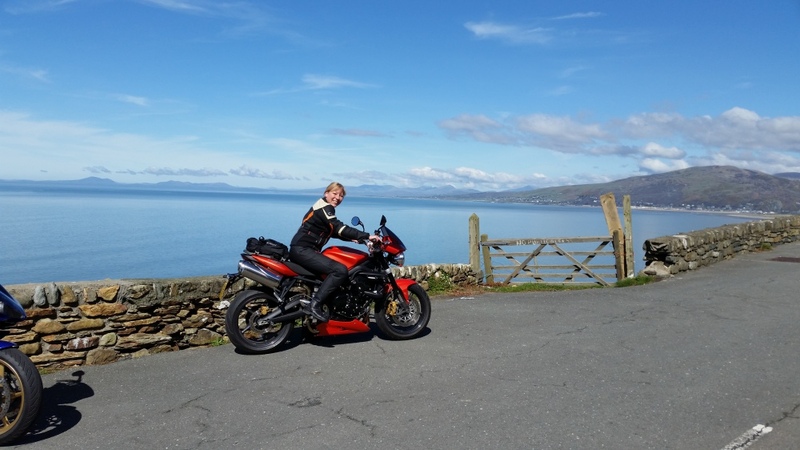 MISSION: Women On Wheels UK magazine aims to help other female motorbike riders (both new and experienced) by sharing tips, information and our riding adventures! 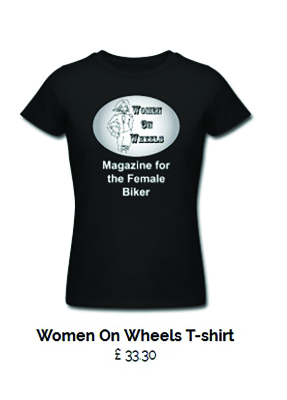 OFFICIAL WOMEN ON WHEELS CLOTHING! 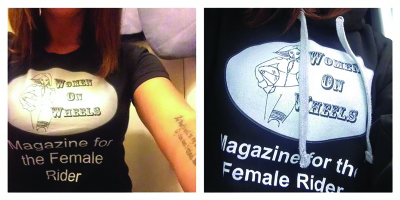 AS WORN BY THE ED! 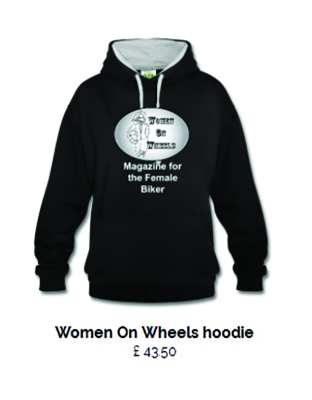 Now YOU can get your hands on OFFICIAL Women On Wheels magazine tops courtesy of our good friends at Spreadshirt. 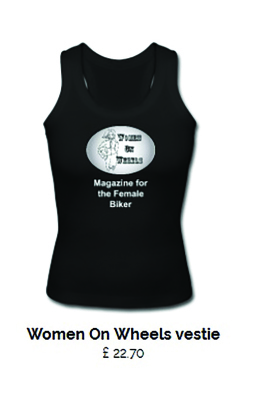 Available in multiple sizes and colours, these garments are very high quality and for once fit the female body perfectly.